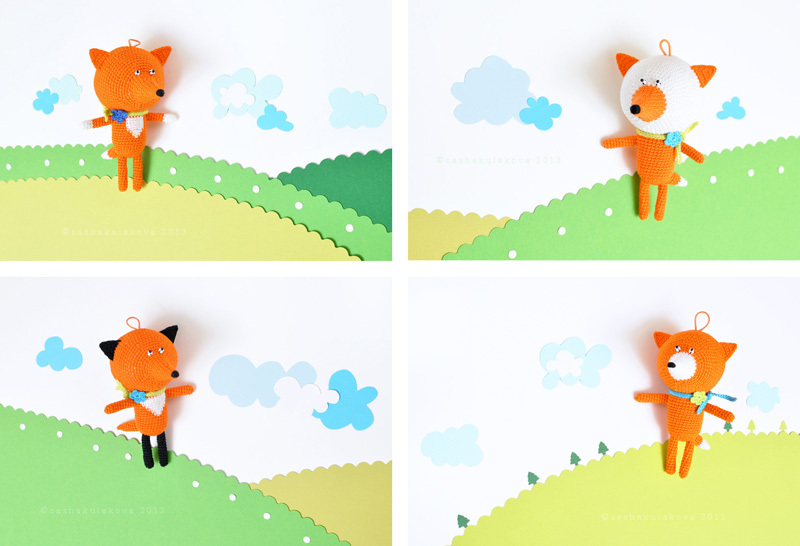 Meet Roxy, Foxy, Trixie and Pixie – the keychain toy mini foxes! 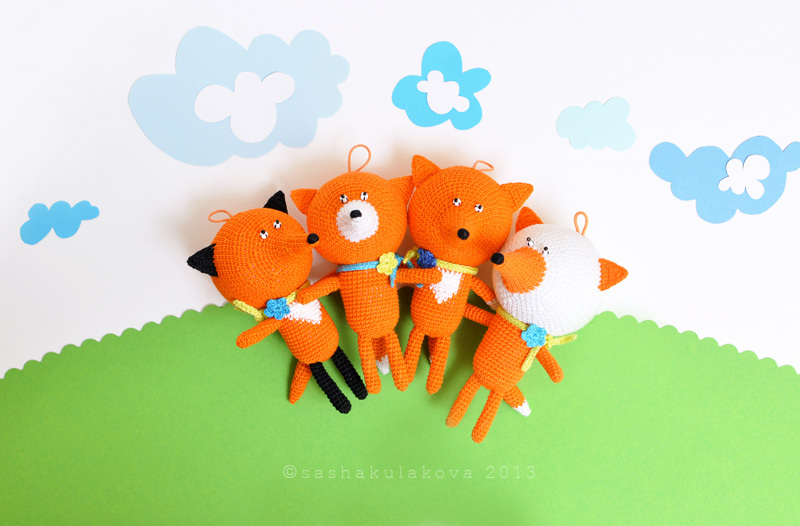 This entry was posted in Posts and tagged animals, crochet, fox. Bookmark the permalink.